Reading on a smartphone or tablet is the preferred method of reading for a lot of people out there. Although you don't get that feeling of a real book in your hands, the added features that come along with reading virtual books is truly incomparable to the real thing. Google has be working on slowing improving their Play Books service over the past few years, and today the app is getting a new feature that's aimed at getting you to read more and more. The new feature is called Discover, and it uses Google's super-powerful algorithm to locate different books that you might be interested in that you would have otherwise never found. The Discover section of the app will showcase titles based off a couple things - the first of those being what's currently popular in the world around you. Based off of what's going on in the news, popular videos, reviews, etc., the Discover page will highlight books and other titles that are currently the most popular to ensure that you constantly stay up-to-date with what's hot. 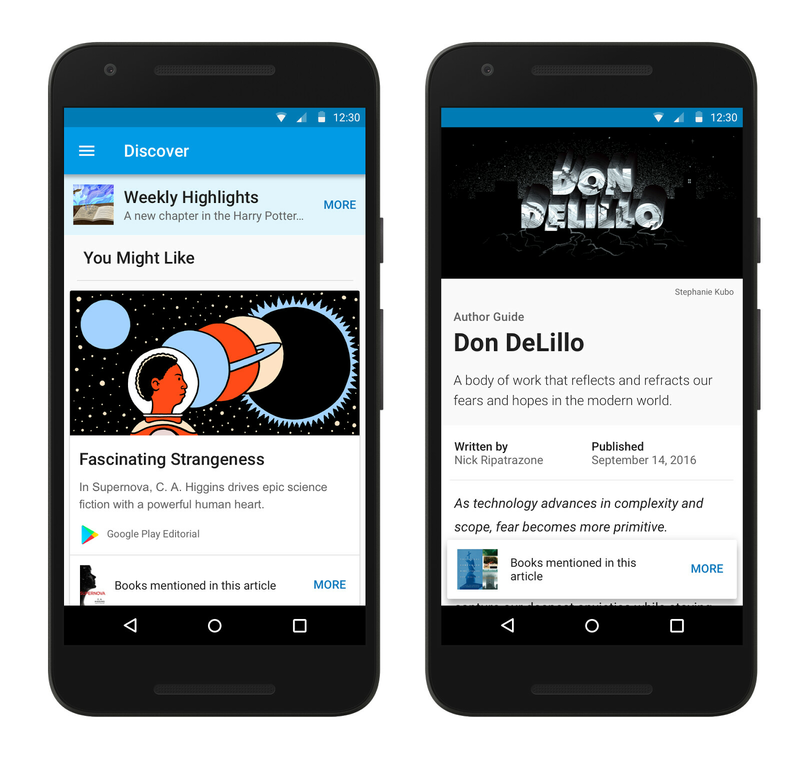 Additionally, the Discover section will also showcase titles that Google thinks you'll be interested in based off of past books you've bought or read. Trying to find a new book to read that you think you'll be interested in can often prove to be a real pain for bookworms everywhere, and the new Discover feature for Google Play Books looks to help remedy this issue quite a lot. It certainly sounds quite interesting, and if the suggestions it provides are accurate to things you are actually interested in, it could prove to be a real help when trying to find your next great read. 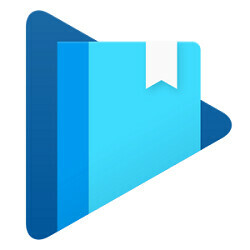 Google Play Book's Discover feature is now live for the mobile app on both Android and iOS. Google should have made this Discover feature available for Android first, before rolling it over to iOS later. Google should give it's ecosystem a premium treatment!